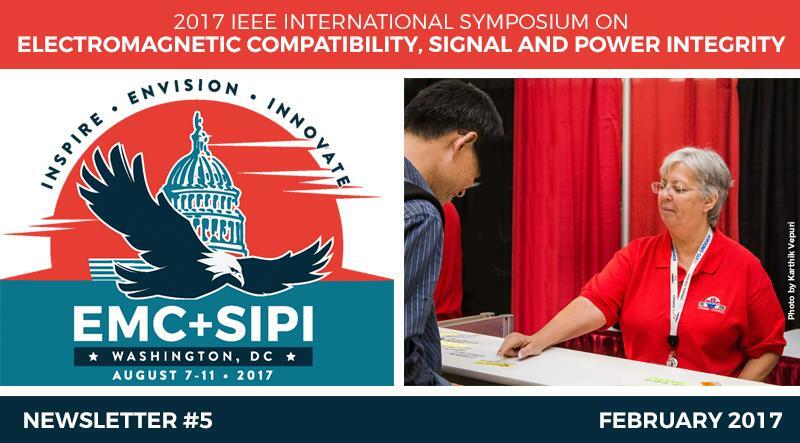 EMC+SIPI 2017 DC Registration is Open! Register now for early discounts! To experience a full week of EMC+SIPI workshops, tutorials, technical papers and experiments & demonstrations, in a beautiful venue. To mingle with experts in the field of EMC+SIPI and exchange ideas and share experiences. To network with other EMC+SIPI engineers, like yourself, from various segments of industry and academia from around the world. 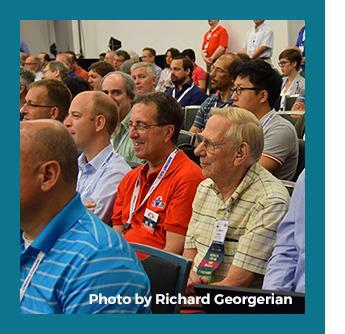 To explore the 200+ vendor exhibits, filled with test equipment and accessories, EMI mitigation products, EMC+SIPI modeling software and much more. To share the excitement, when peers receive a prestigious award at the Annual Awards Luncheon, for being innovative in expanding the EMC+SIPI discipline. 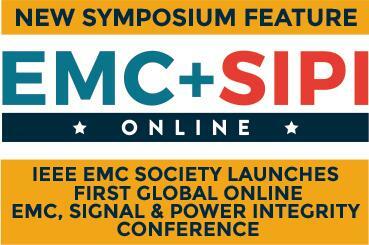 EMC+SIPI Online 2017 is the first online symposium on EMC, Signal Integrity, and Power Integrity presented live from the IEEE EMC Society’s physical symposium in Washington, DC from August 7 – 11, 2017. Now is the time to take advantage of the early bird discount. REGISTER HERE FOR THE EMC+SIPI ONLINE SYMPOSIUM TODAY !